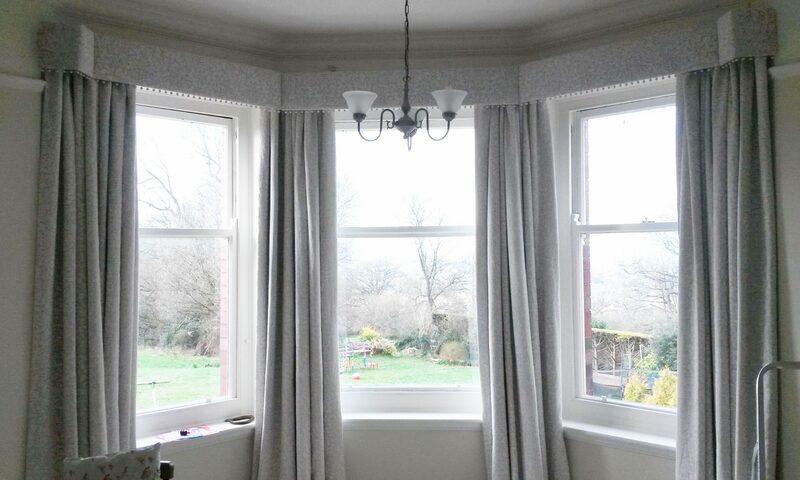 These curtains were made with a lovely soft linen fabric with a cottage heading, coupled with a roman blind in Sanderson’s Garden Plan gives this room a very chic French feel. All finished off with Alison Davies Acanthus curtain poles and matching hold backs. Next PostNext Extra wide window needs extra wide curtains and curtain pole!